Unsurprisingly, Gotham's urban prison doesn't look like a particular nice place to visit. 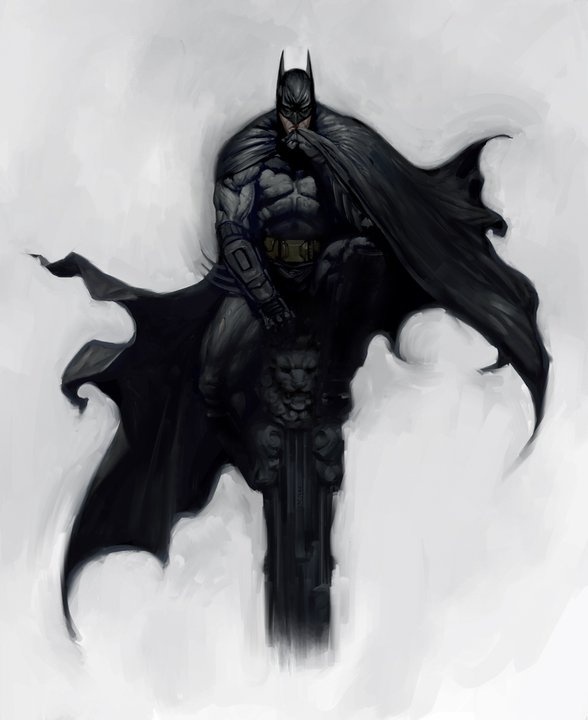 Batman: Arkham City developer, Rocksteady Games, has released a few pieces of concept art on the game's official website, showing what the team is looking at while it works on the game. 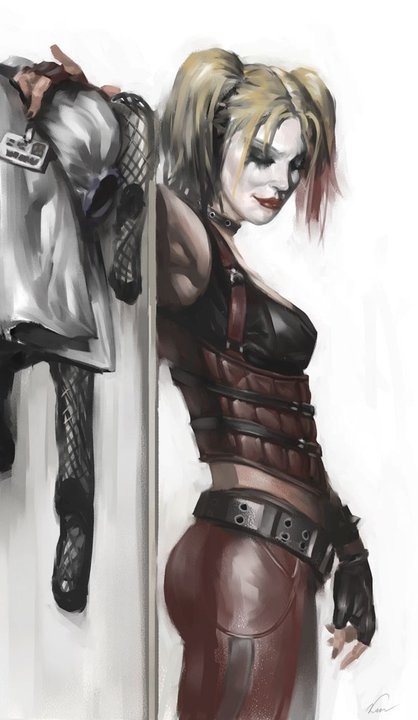 The collection contains characters pieces, like Harley Quinn's redesigned outfit, as well as environmental pieces from the meanest streets that Gotham City has to offer. 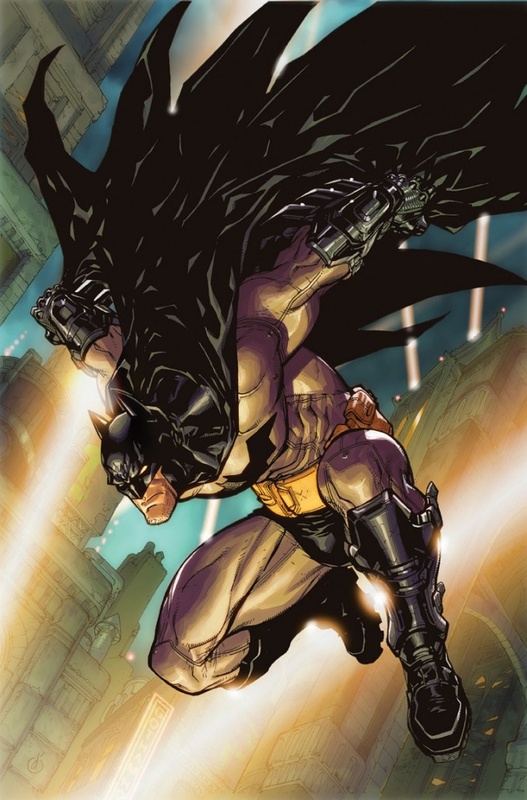 Arkham City is set about a year after Arkham Asylum. The asylum's former warden, Quincy Sharp, has become mayor. Sharp comes up with a scheme to reduce the overcrowding at both Arkham, and Gotham City's Blackgate Prison. He buys up huge sections of the city's slums and walls them off, turning them into an urban prison. Naturally, things don't go entirely to plan, but thankfully, Batman is on hand to sort out the mess. The concept art really helps to give a sense of how tightly packed and cramped Gotham City is, and the orange sky makes it look like hundreds of tiny fires light the city. 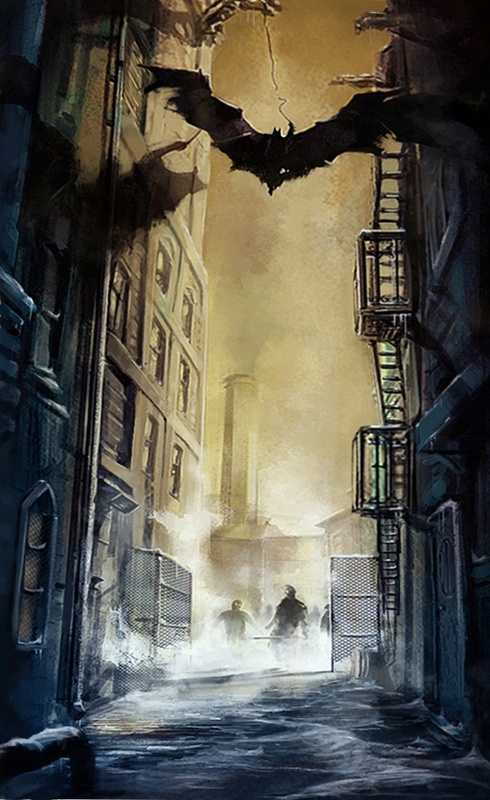 The more active pieces - especially the one with Batman descending from a rooftop to an alleyway - are especially effective at evoking the feeling that you're stalking the streets, looking for evildoers.